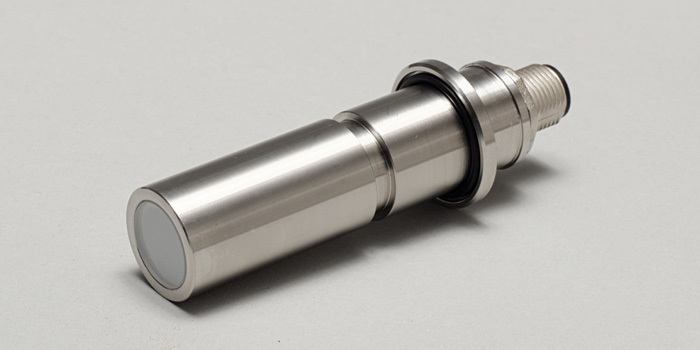 Our factory is well equipped with modern machines to ensure the highest quality products for our customers. 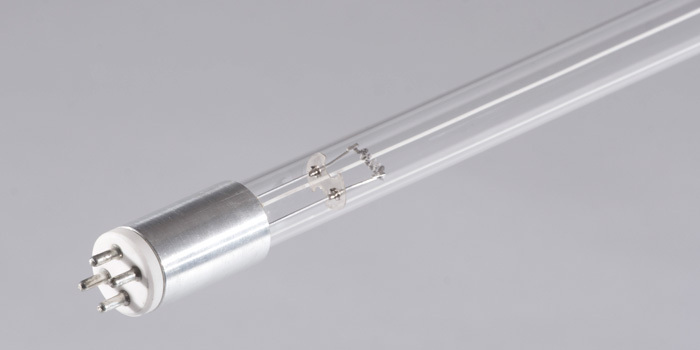 We use the highest quality raw materials, as well as the finest electronic components that guarantee the maximum in UV stability. 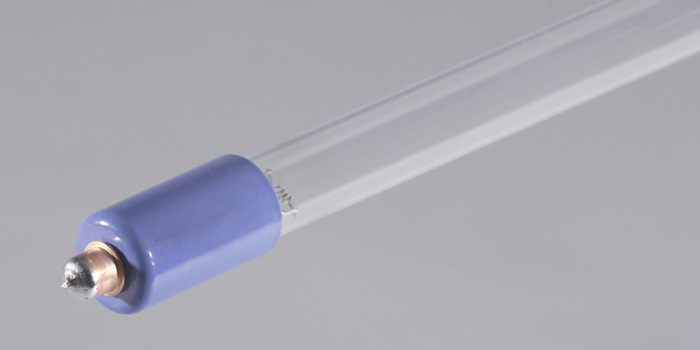 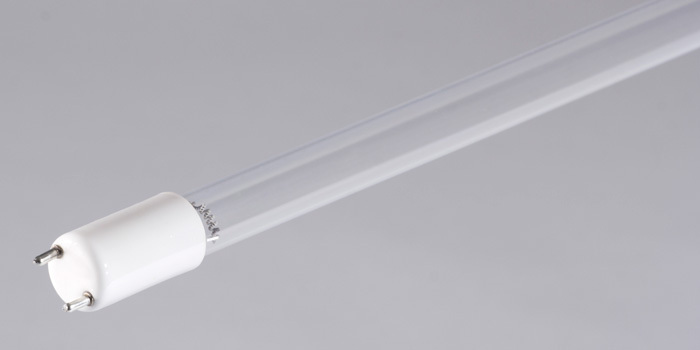 Providing UVC lamps and other parts for many air, surface, and water disinfection systems, UVC Spectrum is a specialty ultraviolet germicidal lamp manufacturer with a penchant for quality. 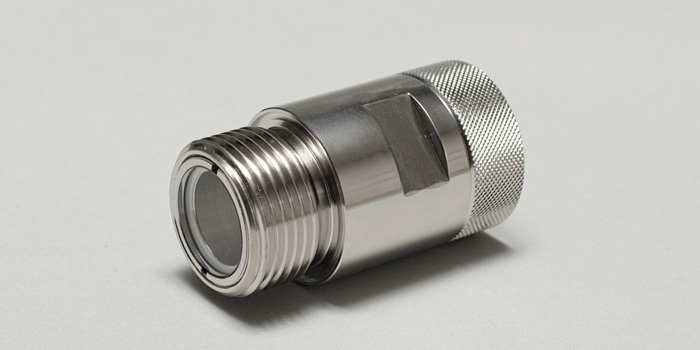 Our company was founded in the United States in 2009 by individuals with decades of experience in the industry. 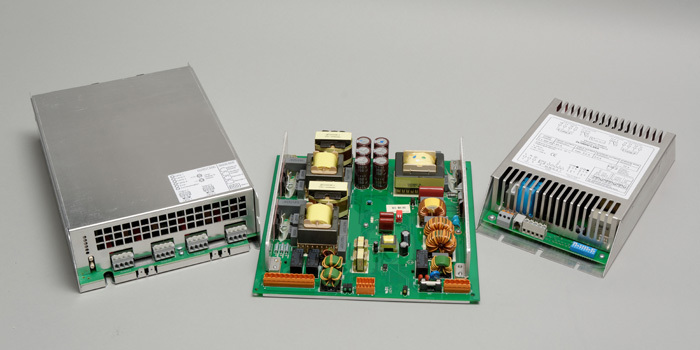 Our brand new, state-of-the-art manufacturing facilities are located in Sopron, Hungary. 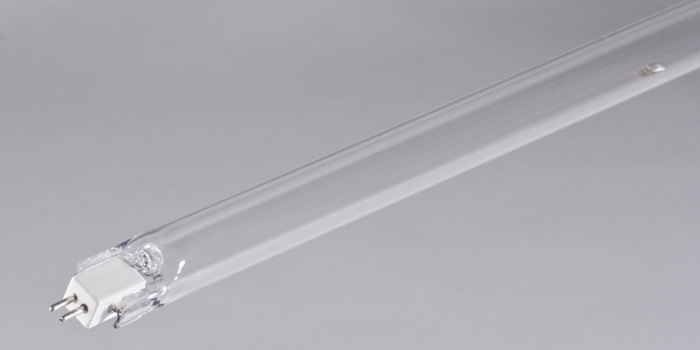 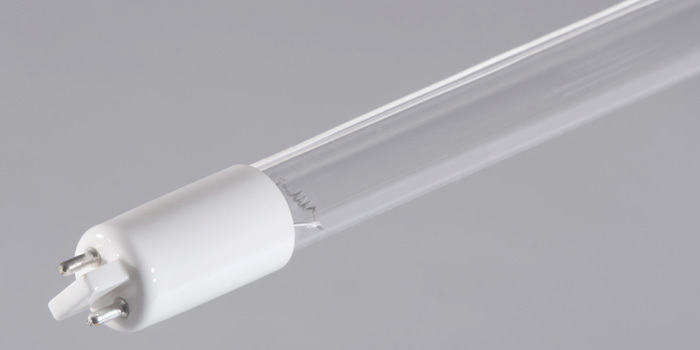 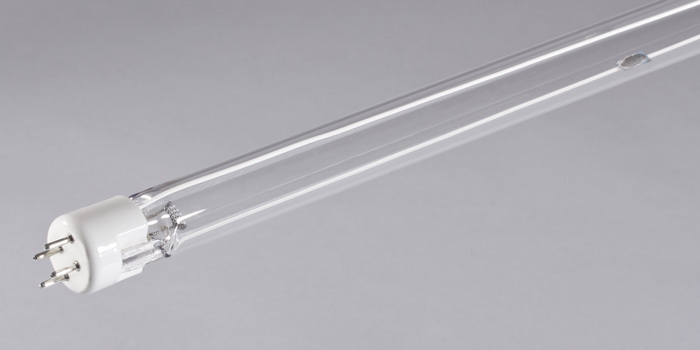 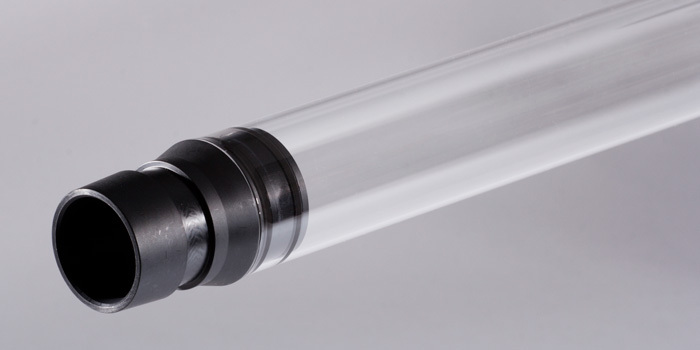 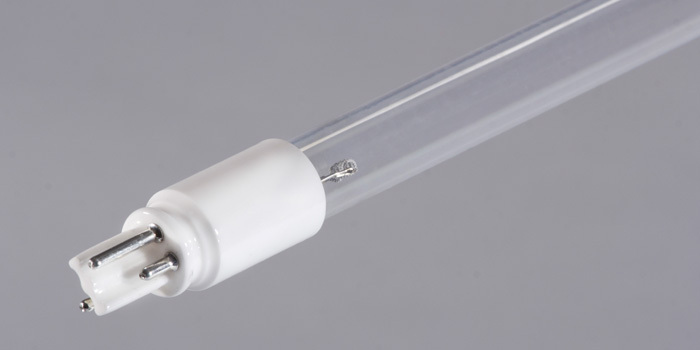 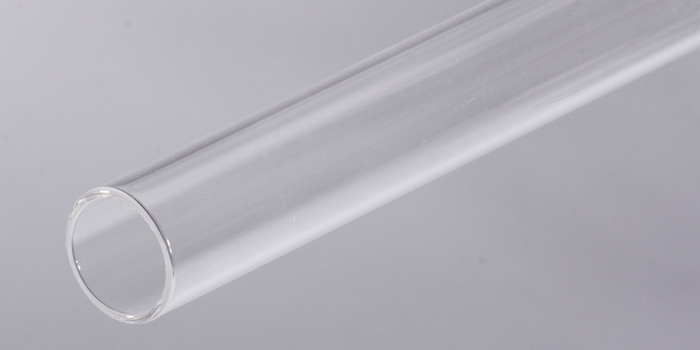 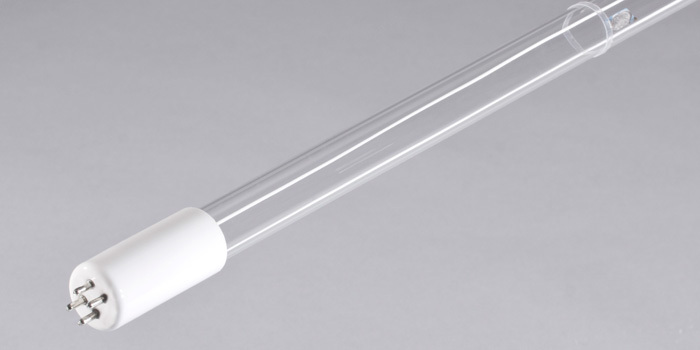 UVC Spectrum offers high quality low pressure UVC lamps, quartz sleeves, and ballasts. 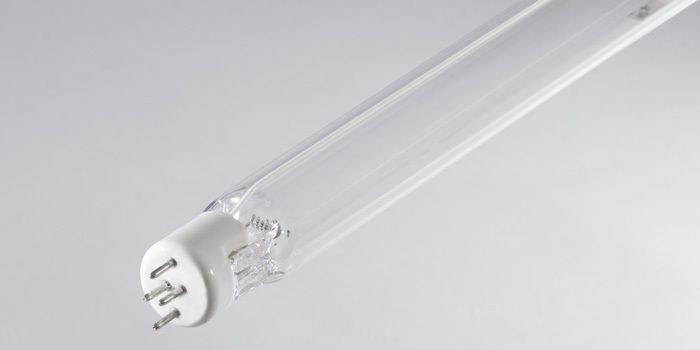 We specialize in amalgam lamps and take pride in producing some of the best on the market. 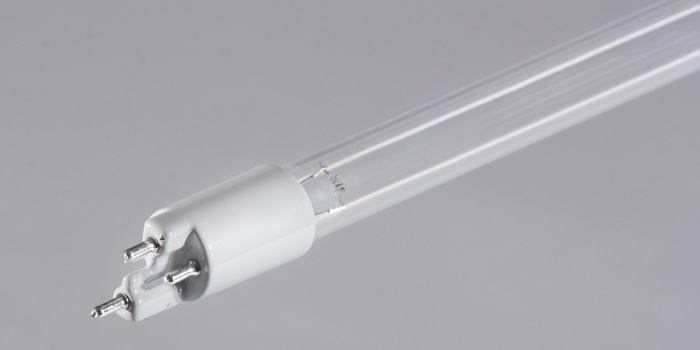 All lamp designs are also available in very high ozone producing (185nm + 254 nm) and low ozone producing (254 nm) configurations. 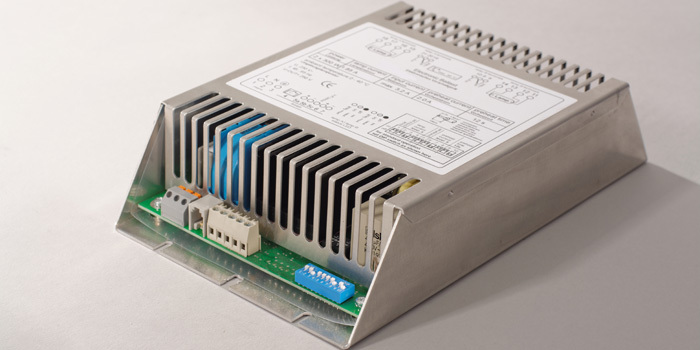 Our staff and engineers with their vast knowledge and years of experience will assist you in choosing the right products to suit your needs. 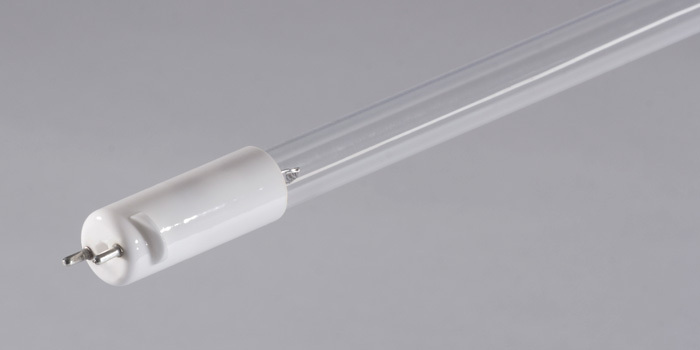 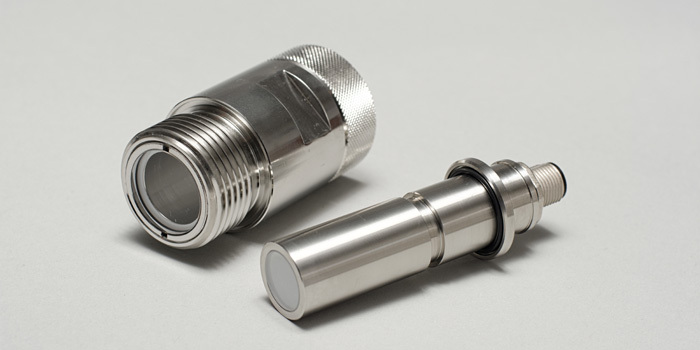 We are also more than happy to work with you in designing custom ultraviolet germicidal lamps and systems that will maximize the performance for your specific application. 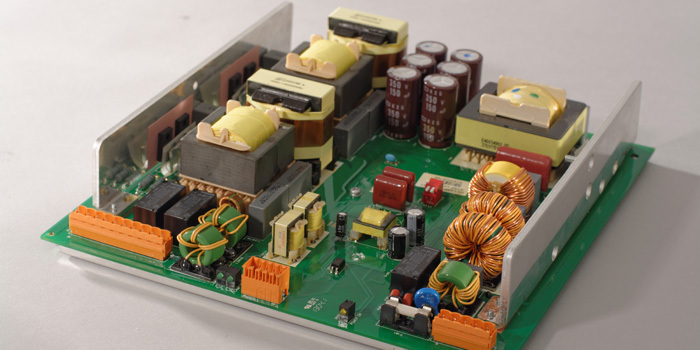 Our factory is well equipped with modern machines to ensure the highest quality products for our customers. 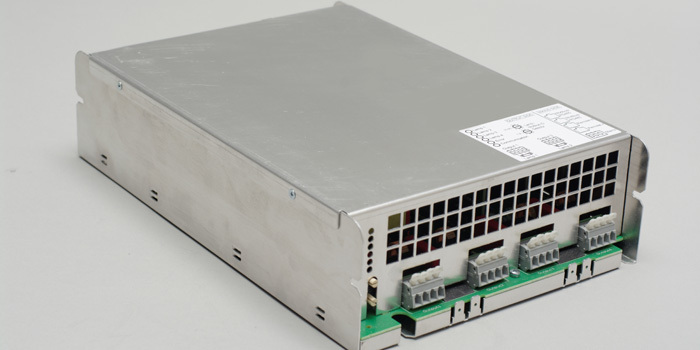 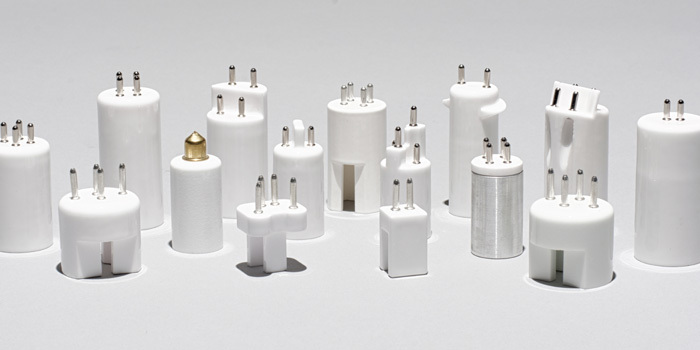 We use the best raw materials, as well as the finest electronic components that guarantee the maximum in UVC output and stability. 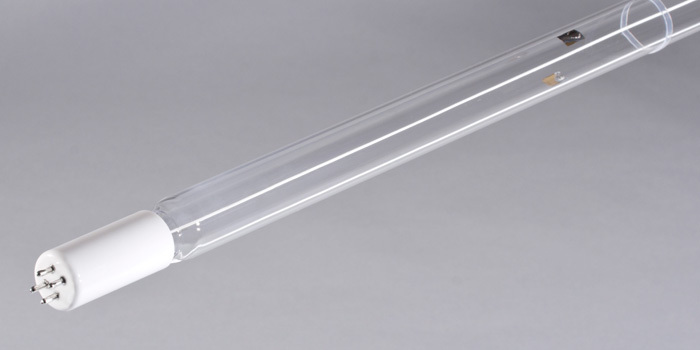 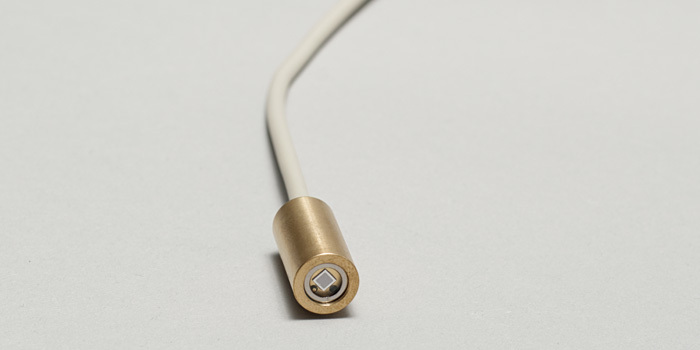 We have the capability to manufacture our lamps from a length of 100 mm to 2 meters and everything in between. 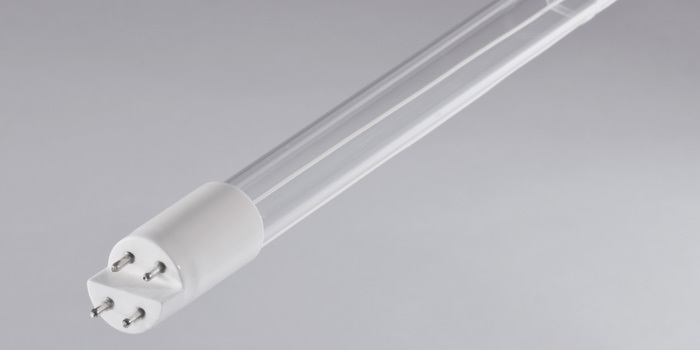 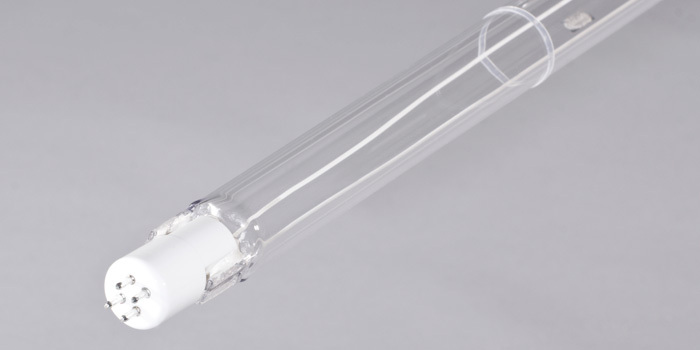 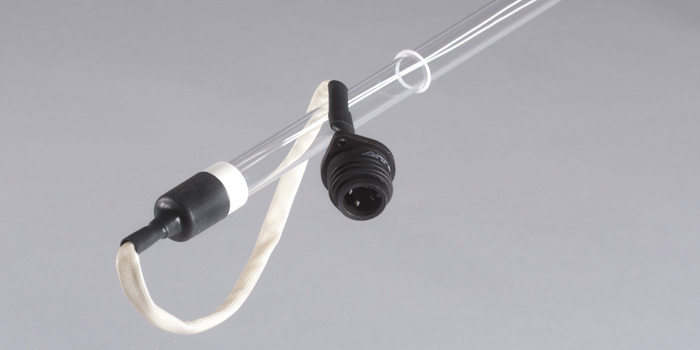 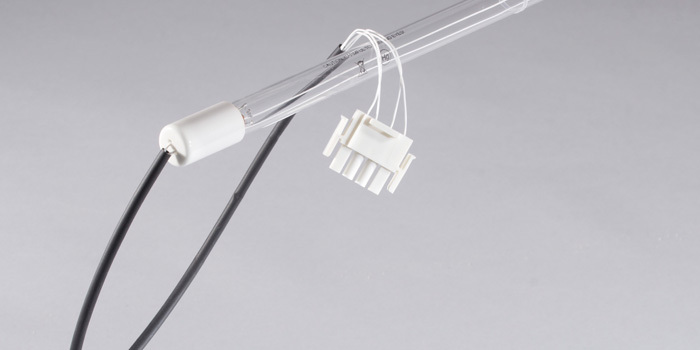 The unique flexibility of our production line means we can manufacture anything from just one custom designed germicidal UVC lamp, to large batch quantities of the most widely used types. 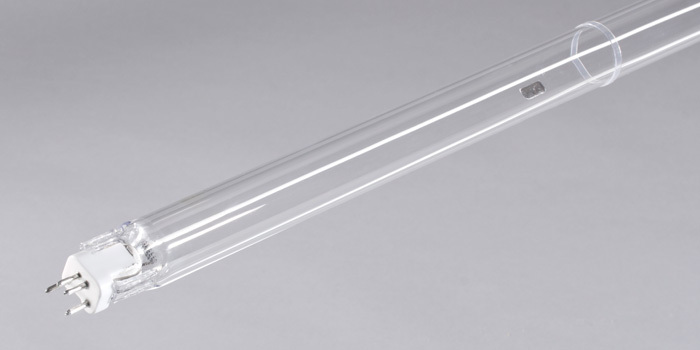 Please fill out the box below and we will contact you!